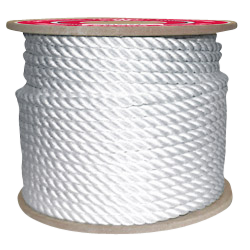 3-strand rope is also commonly referred to as twisted rope. 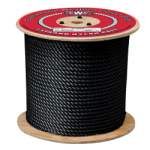 Three-strand twisted rope is created by taking one or more bundles of fiber and twisting into a strand. 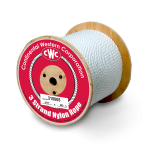 The three formed strands are then twisted to produce the finished rope. 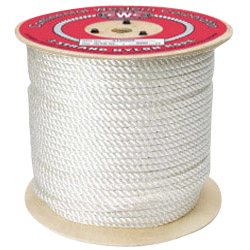 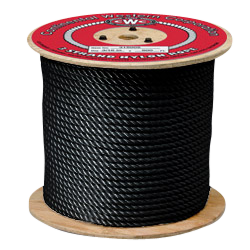 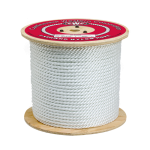 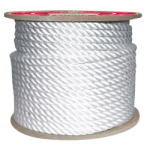 One of the most popular rope constructions, CWC 3-strand ropes come in a wide range of material to meet your needs.